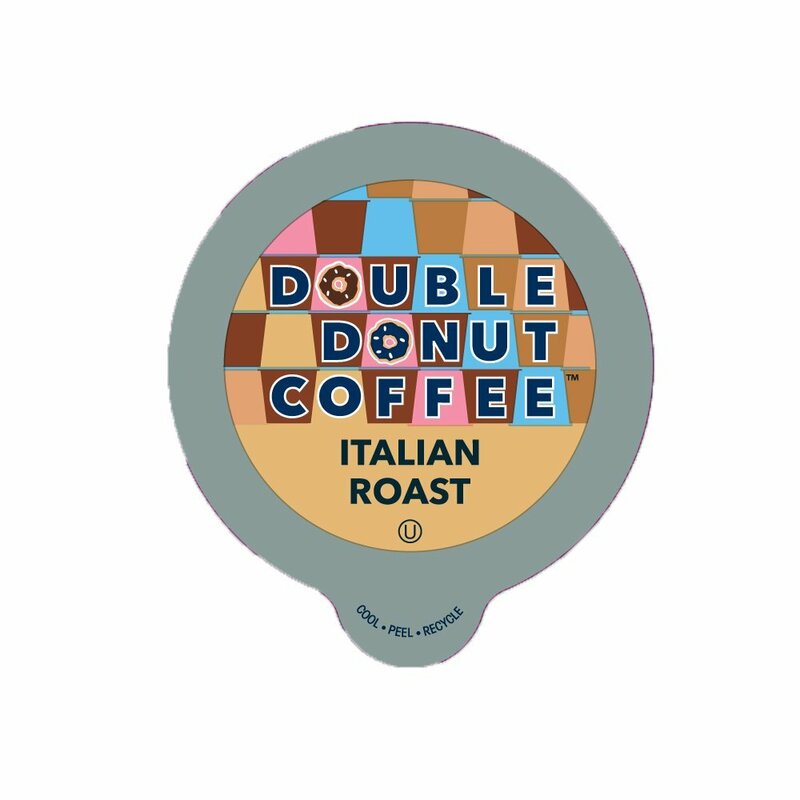 Home › Home and Kitchen › Double Donut Italian Roast Coffee In Recyclable Single Serve Cups For Keurig .. Double Donut Italian Roast Coffee In Recyclable Single Serve Cups For Keurig .. Size: 24 Count A seductive mix of full-bodied Arabica beans, this well-balanced coffee hasnotes of dark cocoa, sweetness, intense aromas and a smoky finish.